Welcome to the official website of Carrick Swan GAA Club. 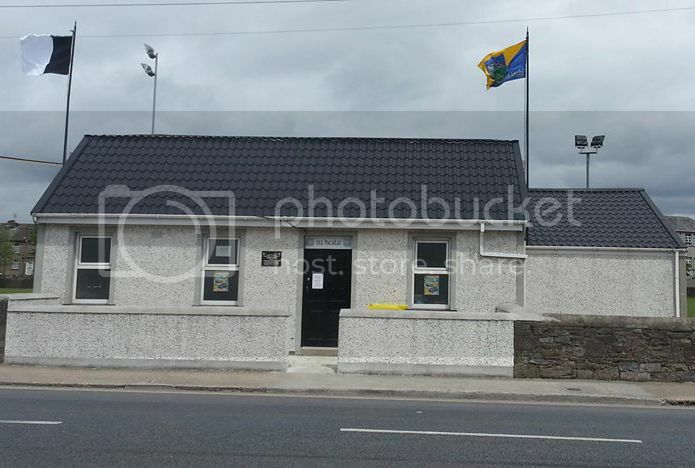 Carrick Swan GAA Club was founded in 1929 and is located on The Green in Carrick on Suir Co. Tipperary - (Irish: Carraig na Siúire, meaning "Rock of the Suir"). The town lies ‘in the valley of Sliabh na mBan’ on the banks of the River Suir with Carrick Mór to the north in Co Tipperary and Carrickbeg to the south in Co Waterford. On our site you can catch up with all the latest club news, locate fixtures and results, find our most recent lotto numbers, browse through past content and much much more. Tony Fitzpatrick R.I.P The death has occurred of Tony (Butcher) FITZPATRICKTinvane Lodge, Carrick-on-Suir, TipperaryReposing at his home on Wednesday from 4pm until 8pm. Funeral Mass in Saint Nicholas' Church on Thursday at 12 with burial in Saint Mary’s Cemetery. Family flowers only, donations, if desired, to the South Tipperary Homecare Team. House private on Thursday morning please.